NAHB has released its latest projections of spending on improvements to owner-occupied housing by zip code. The projections show total spending on improvements, the number of owner-occupied homes, as well as average spending per improvement, in each zip code for calendar year 2016. 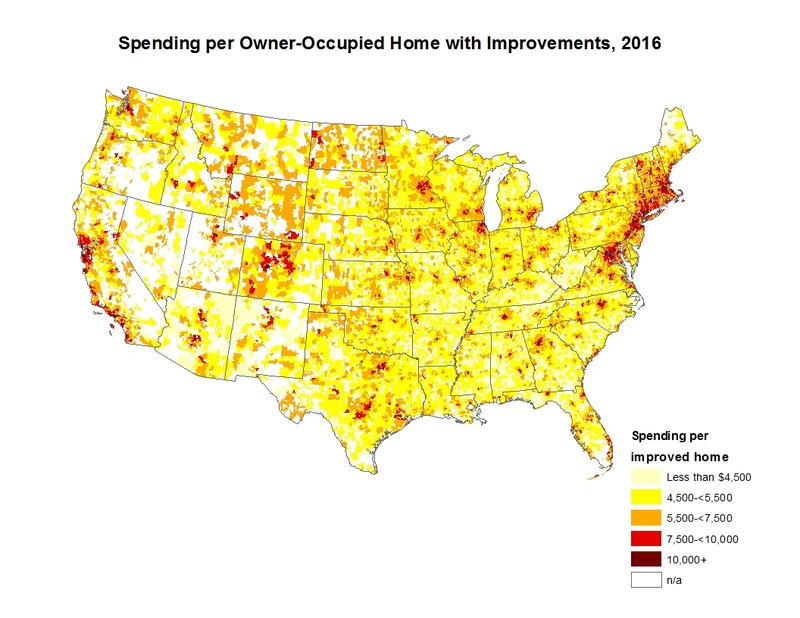 Also shown for each zip are 2016 projections for the five key variables NAHB uses to estimate home improvement spending in relatively small areas. The five variables are number of homes in the area, the share built in the 1960s, share built in the 1970s, owners’ average income, and their level of education. To illustrate how these variables interact, consider the four zip codes where spending per improvement is over $18,000 (compared to $5,800 for the average zip code). These four zips have relatively few homes built during the “sweet spot” for remodeling (between 1960 and 1980), but this is more than offset by home owners who are highly educated and have extremely high incomes. At the very top of the list, spending per improvement is over $22,000 in zip code 10007 (which is in lower Manhattan and contains the World Trade Center), where 99 percent of home owners have a college degree and their average income is well over half a million dollars. On the other hand, in the fifth zip code on the list (94028, Portola Valley in California), the average remodel is a little over $17,000, and this is driven in part by the age of the owner-occupied housing stock (with a third of it built between 1960 and 1980), although home owners in Portola Valley are also relatively wealthy and well-educated. The zip codes where total spending on improvements is highest tend to be in large metropolitan areas and contain a large number of owner-occupied homes. At the top of this list, NAHB estimates home owners will spend over $68 million on improvements in 2016 in zip code 20854, a close-in suburb of Washington, DC. Zip code 20854 has over 15,000 owner-occupied homes (compared to 2,849 for the average zip), with average owners’ income slightly over $280,000. Also, a very high 53 percent of the homes in this zip code were built between 1960 and 1980. NAHB’s improvement spending projections for 2016 are based on a statistical model developed using data from the HUD/Census Bureau American Housing Survey and Census Bureau data for its approximation of zip-code area boundaries from the American Community Survey. 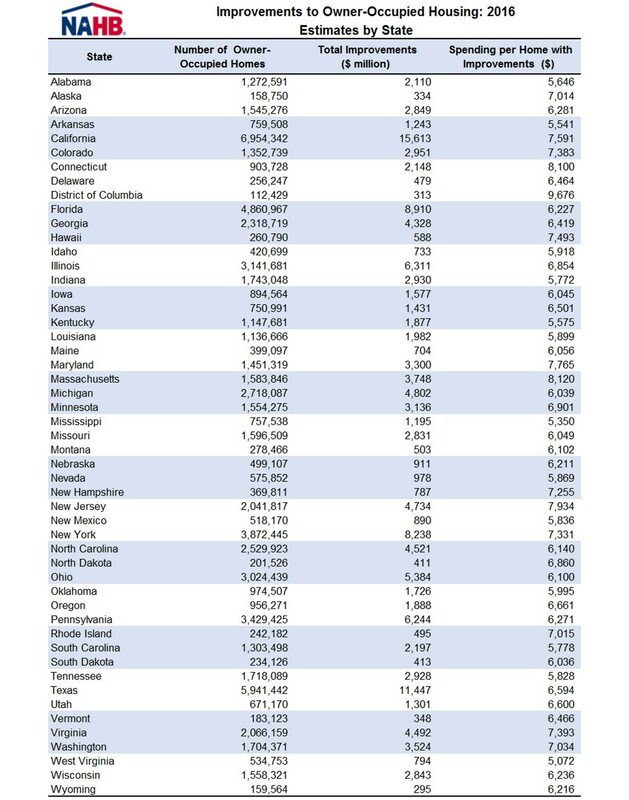 The 2016 projections of home improvement spending in more than 25,000 zip codes spanning the entire country are available for sale on NAHB’s website with discounts for NAHB members and NAHB Remodelers members. 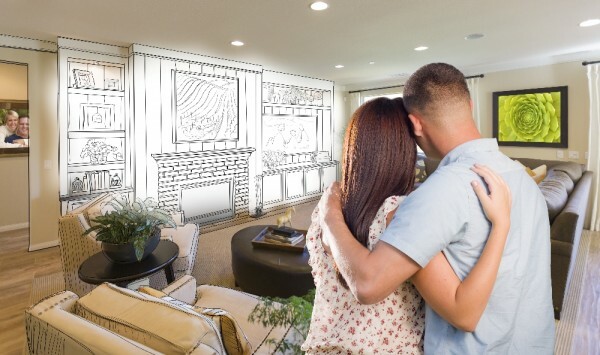 Interested in remodeling? Learn more about joining NAHB Remodelers. Maintain your garage door: Garage doors are big and heavy, and that puts a lot of stress on the hinges and tracks that are used to open and close the door several times a day. 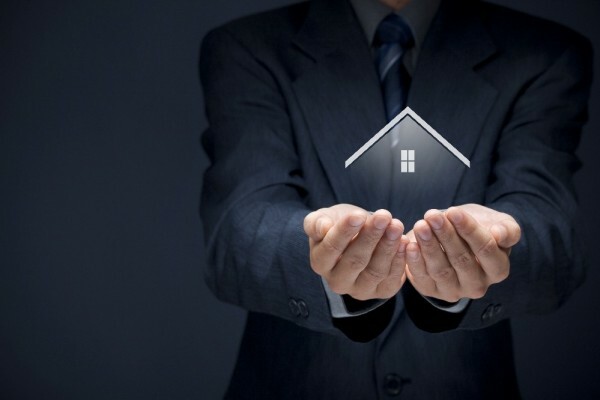 A regularly scheduled $50 inspection could save you hundreds or thousands in the long run. Regularly applying a silicon spray to the tracks will also eliminate squeaks & help the gears to run smoother – making the parts last longer! Tune up your furnace: Regular furnace inspections will help identify minor problems before they turn into major ones. Having this done off-season will help you avoid the rush of appointments in the fall. Also, set reminders to replace your furnace filter. Clean your coils: The No. 1 refrigerator maintenance task should be cleaning the condenser coils. They can get clogged with hair and dust, reducing your fridge’s efficiency. Have you cleaned yours lately? You can hire a professional to do it, but it’s also an easy do-it-yourself job. Be very careful with this as there are delicate wires and fans running under there! Take time and care when cleaning these coils. Use your vacuum and a long narrow brush gently cleaning the parts as you go. Fans are usually open, so take care that you don’t hit the fan when it running. When you take your time this simple step can improve the life of your refrigerator by years!